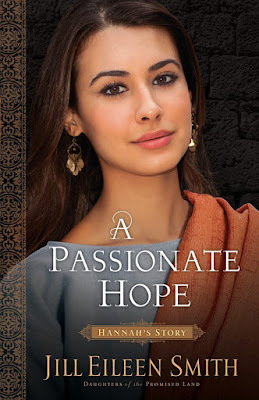 Jill Eileen Smith has written another masterpiece with her Biblical fiction novel, "A Passionate Hope," which is book #4 in her Daughters of the Promised Land series. 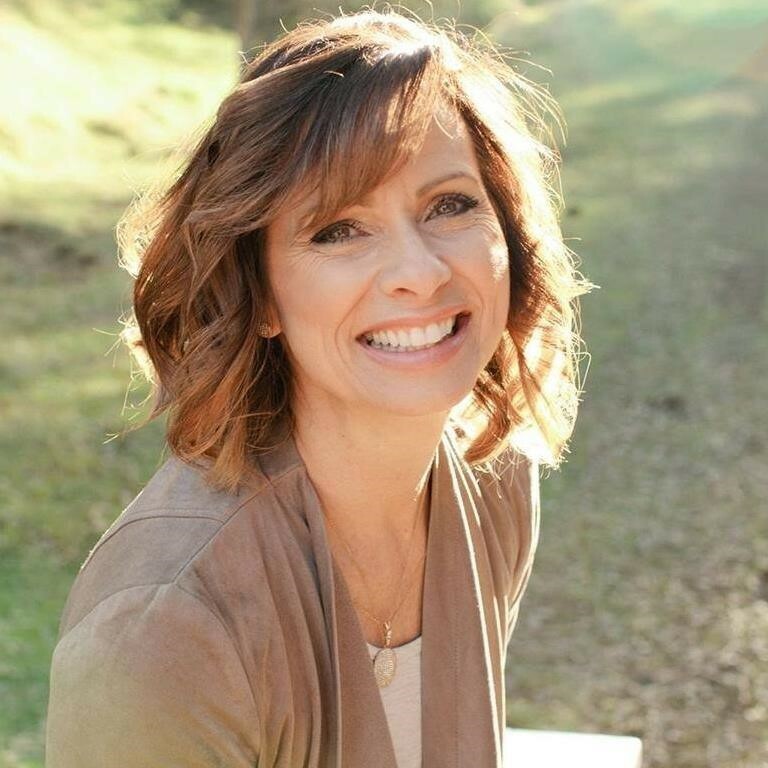 This is the story of Hannah whom is a person I have learned about in Sunday School and read her account in the Bible; however Jill's takes the story to a whole new level and gives so much more insight into her life. Hannah is barren for so long and this is horrible for a woman at this time and even worse is when her husband takes another wife and she immediately begins to bear children for him. Jill expounds on the Biblical account with historical details from her own research and research of others to really bring Hannah and her story to life in this book. Hannah is such a wonderful example for us still today on hope and patience and the power of prayer and seeking God. I highly recommend this book; be prepared to be transported back in time and to become completely immersed in this story. a new thriller from Vivian Schilling! Of epic scope, "Quietus" is the haunting story of a young woman brought back from the brink of death to find the world around her irrevocably altered. On a stormy winter night, a small plane bound for Boston goes down in the treacherous White Mountains. Through a haze of morphine, Kylie O’Rourke awakens in the hospital to confused and harrowing memories of the crash. Kylie returns to her life in Boston, but the aftermath of the tragedy proves unbearable. As her husband slips away from her into his own world of survivor’s guilt and deceit, Kylie is seized by a growing paranoia that someone is stalking her every move. Then a sudden and freakish tragedy sends Kylie's world toppling. While those around her fear she is losing her mind, she finds herself caught up in a chain of events she cannot escape. With spellbinding intrigue, "Quietus" takes the reader to the brink of reason, to the edge where spiritual and physical meet, building with frenetic momentum to it’s shocking and haunting climax. Vivian Schilling is an award-winning novelist and filmmaker. She is author of the acclaimed novel Second Prey, as well as a screenwriter, producer, and director of independent films. This book is completely absorbing. I found myself thinking about it - the characters and the storyline and what was going to happen next while I was not reading, waiting to read more when I had the chance. Kylie is such a fascinating main character and very well-developed throughout the novel. I immediately liked her and her journey following this accident is spell-bounding to be on with her. Vivian Schilling is a great writer and amazing storyteller as evidenced through this book. The story flowed so nicely and had me eagerly turning the pages and on the edge of my seat as bits and pieces were unraveled and the suspense grew. I highly recommend this for those whom enjoy psychological thrillers. 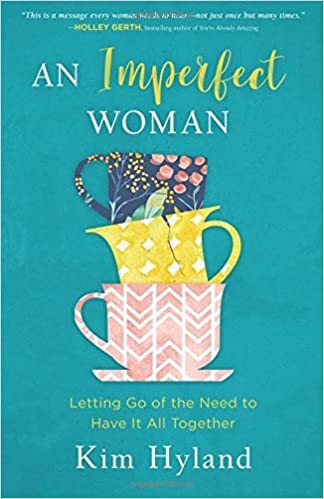 "An Imperfect Woman: letting go of the need to have it all together" is a must-read for all women; I know I needed to read this and will need to be re-reading it several times I'm sure as a gentle reminder! Life is so hectic and busy and we as women feel like we need to carry the façade that we have it all together and are living this perfect life, in a perfect home with the perfect family, etc. However, all we are doing is holding ourselves up to standards that are not realistic and are taking our focus from living our life how God has intended and instead of relying on His grace and guidance we are trying to do it all. This book is just amazing. It flows so nicely and I found myself reading page after page, chapter after chapter as so much of it was exactly what I needed to hear. Also, I loved the questions that are included at the end of each chapter for personal reflection and/or group discussion. I highly recommend this book! 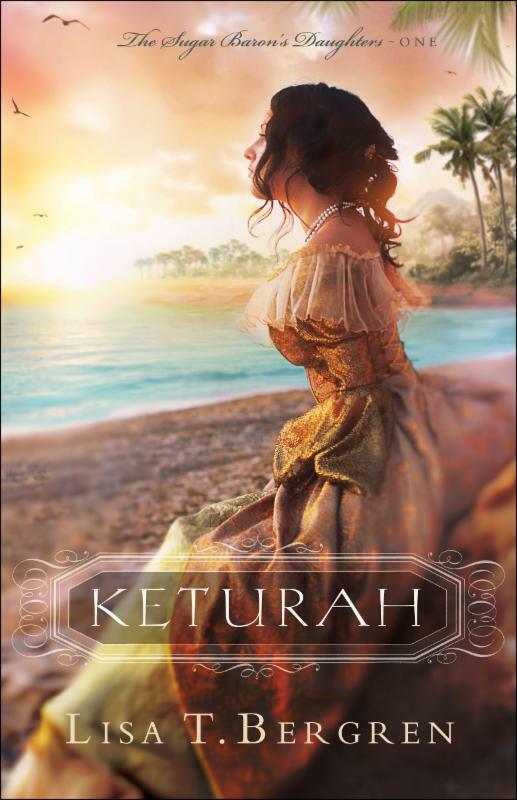 "Keturah" is book #1 in Lisa T. Bergren's newest series The Sugar Baron's Daughters and it is a great start to the series! Keturah is determined that she along with her two sisters can and will maintain and take control of what was left to them by their father. This means traveling to an island in the West Indies, which would be a big deal except for the fact that they are three single young females. Keturah is not afraid to stand up for herself and she has promised herself that she can and will take care of herself and not be "owned" or controlled by a man again. Gray, who was once friends with Keturah long ago during their childhood, is on the same ship and although Keturah is determined she can handle it, she may not be quite prepared for all that awaits and Gray's presence may be more welcome and needed than she would think or want. Lisa has done an incredible job with setting the scene and bringing this time period to life in the book. I felt as if I was transported back in time and a part of the story traveling by Keturah's side (not to help her of course as she is quite capable!). I really enjoyed this book and being introduced to the characters and their current situations and what has brought them to this stage in their lives. I am looking forward to reading book #2! collection of some of the best recipes seen on our newsfeeds! We all get sucked into clicking on links and watching videos while scrolling through our Facebook feed and on the internet in general. Tasty, through Buzzfeed, is one of those kinds, one that also highlights amazing looking treats and dishes. The problem for me personally is that I will see something online, but then struggle to find it again when I actually want to try it! So, when I saw this cookbook I knew I had to get it! "Tasty: latest & greatest" is a collection of the top recipes that have been clicked on, watched, liked, shared by so many online. However, now they are here is a hardcover book and not lost somewhere on our feeds. I was pleasantly surprised with the variety of recipes included in this book! There are vegetarian main dishes, appetizers, desserts, little sweet treats and a whole bunch of others! My daughter was especially excited with the fidget spinner cookies that are pictured on the back cover as these were served at a birthday party she attended and she has been wanting to make some ever since, and now we have the recipe and directions to make our very own! I am thoroughly impressed by this cookbook and cannot wait to try so many (if not all!) of the recipes in here. This is a great addition to my cookbooks and I know it will be used often! To read more about this cookbook, go here! "The Masterpiece" is Francine Rivers latest novel and this is a wonderful story that is emotional, gripping and a sweet story of God's grace and love. Roman is a rising artist in LA and he is one that collectors are watching and gallery owners are trying to get him to produce more artwork. However, he has a past and a side that others are not aware of. Grace is trying to get on her own two feet and create a life for herself and her son; however this is not easy. Grace takes a temp job as that is all she can get at the time and finds herself taking on the job as Roman's personal assistant, a role that has been recommended as something he needs so he can focus on his artwork. I love how Francine started this book, by introducing the characters and sharing bits and pieces of their lives and sharing bits and pieces alluding to their pasts leaving the reader wanting to learn more and becoming completely intrigued by the characters. I started reading and was completely hooked on the first few pages and I wondered what compels Roman to leave his mark in the form of graffiti. What has happened to leave Grace on her own and struggling with the decision of raising her son, that she originally planned to give up for adoption? As I kept on reading and turning the pages I found myself drawn into Roman and Grace's lives and becoming completely lost in their stories, their pasts and then also their current story, how their lives are weaving together. 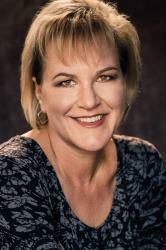 New York Times bestselling author Francine Rivers has published numerous novels—all bestsellers—and she has continued to win both industry acclaim and reader loyalty around the globe. Her Christian novels have been awarded or nominated for many honors and in 1997, after winning her third RITA Award for inspirational fiction, Francine was inducted into the Romance Writers of America Hall of Fame. In 2015, she received the Lifetime Achievement Award from American Christian Fiction Writers (ACFW). Francine’s novels have been translated into over 30 different languages, and she enjoys bestseller status in many foreign countries. She and her husband, Rick, enjoy spending time with their children and grandchildren. What does The Masterpiece have in common with your other novels? How is it unique? Every story I’ve written contains a love story. This book has that in common with all my others. However, in other stories, I’ve had one main character be strong in faith. The difference in this novel, both people are broken and struggling. Grace is the Christian, but she has fallen several times, and suffered greatly for it. Her faith is an uphill, arduous climb. Roman adds to that battle. They both come from traumatic childhood experiences that have shaped their lives. The strong Christian voices in this story come from secondary characters. What do you hope your readers come to know about God through this story? I want readers to know that no matter who you are, where you come from, what you’ve done, when you accept Jesus, God will make you into His masterpiece. I highly recommend this book! It is truly an excellent story and one that will last with you long after you finish reading! 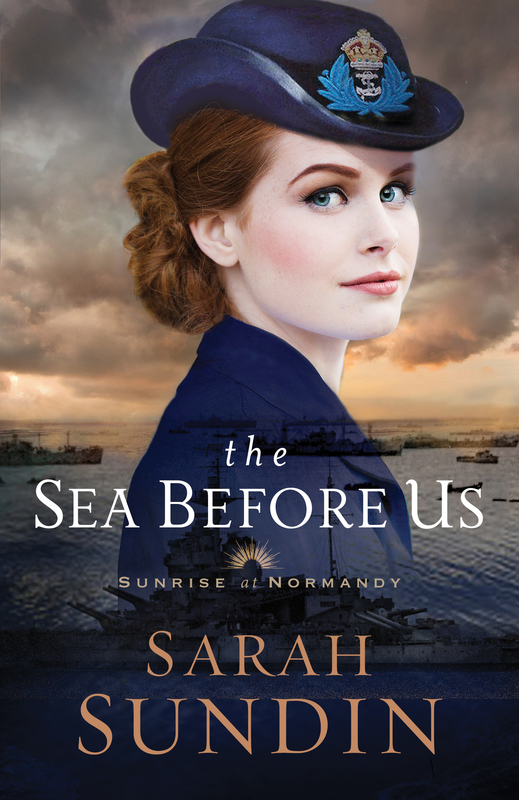 "The Sea Before Us" is book #1 in Sarah Sundin's newest World War II series Sunrise at Normandy and it is an excellent start to the series! Wyatt and Dorothy both have their roles that they are filling in the midst of war and fulfilling their duties to their country and their team. They find themselves working together and spending a lot of time together and becoming closer. However, each of them has a past and have been hurt in the past and not looking for love and the possible hurt that can go along with it. Sarah is an amazing author! I have read every single one of her previous World War II series and she continues to amaze me with the "newness" of the stories and characters and her ability to tie in historical detail and really make the setting and the time period come alive. I felt as if I became a part of the story and really was transported back in time and the tension and hardships of this time. The characters felt so real and they were all so likeable and easy to empathize with. Ending the book with a sneak peak of book #2 has me looking forward to it's release and getting to read more in this series! Grab your friends or your significant other for a fun night out! @RhondaStoppe is giving away a movie/dinner prize pack and hosting a Facebook Live party! This is a sweet collection of stories, reminding me of the Chicken Soup for the Soul books. This book is a collection of sweet, short stories that focus on one concept - love; how perfect for today being Valentine's Day?! 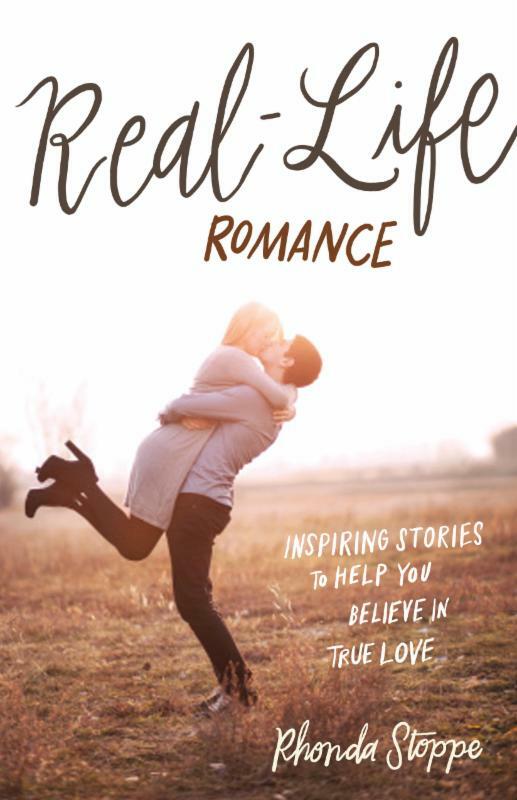 Each story will inspire you, encourage you and remind you of the magic of love, the feelings that go along with it and what true love actually is. At the end of each story there is a "ponder this" section and also a "ask yourself" section that really takes it another notch up from being just a story as it shares thoughts and asks pointed questions to really have the reader think about what was shared in that particular story and then apply that to one's own life and own relationships. This is truly an inspiring read that will inspire hope and those warm, fuzzy feelings to brighten and warm your heart on this cold, dark winter days.